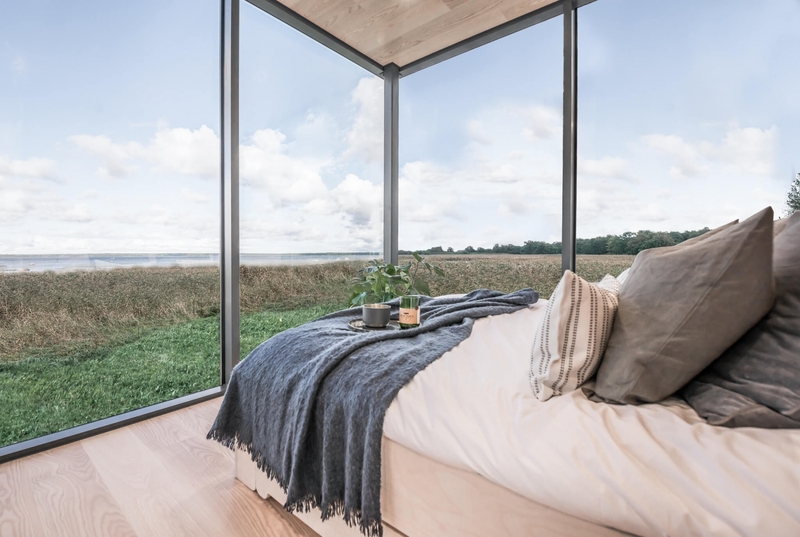 To introduce and spread the word about great Estonian design and talented designers, every two year fresh ideas and creations are collected and presented during the Design Festival in Tallinn. 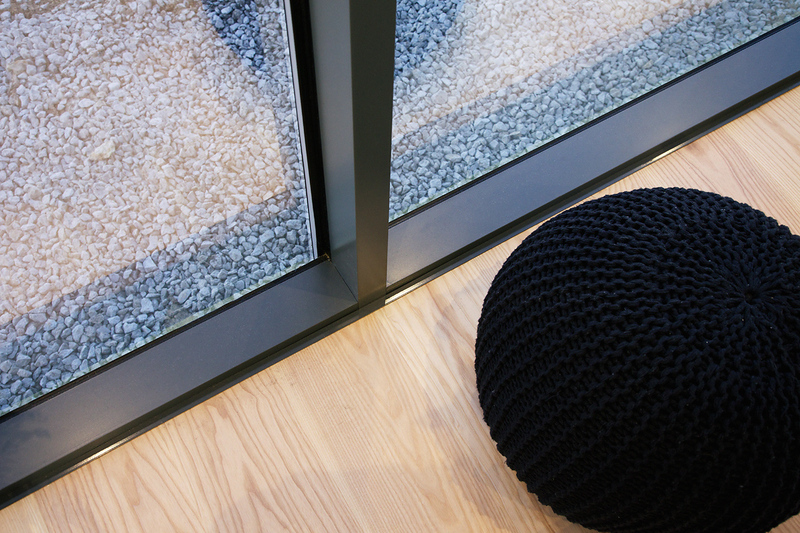 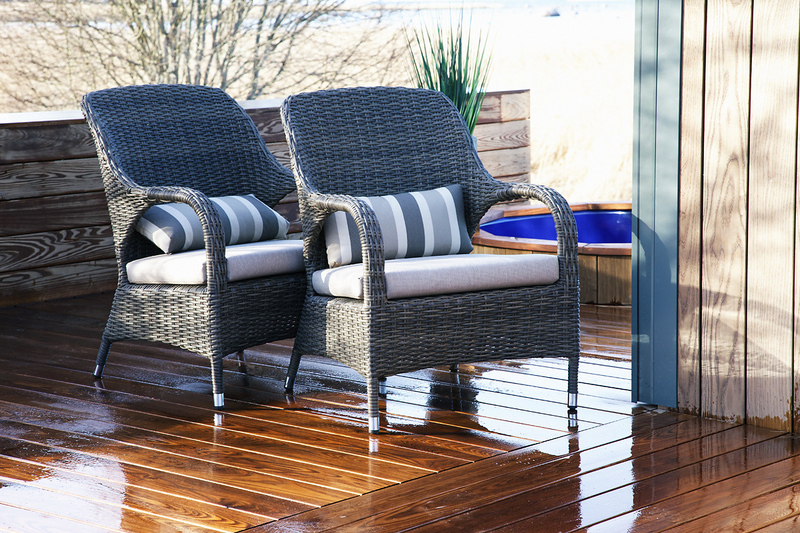 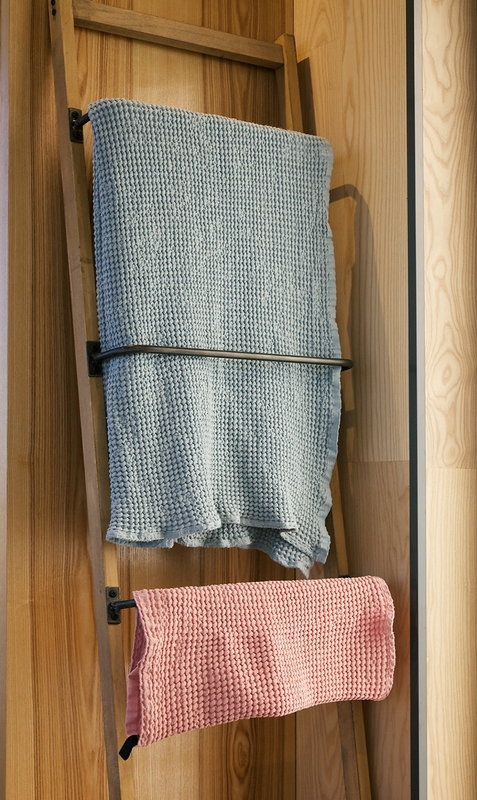 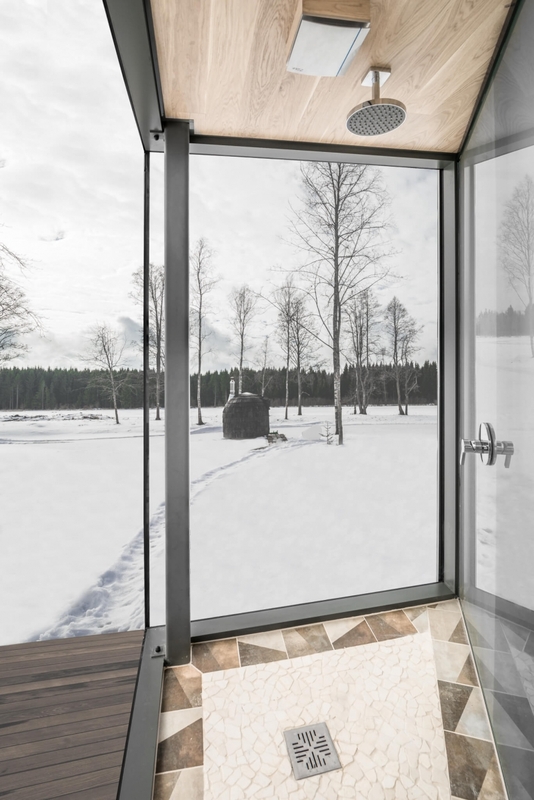 This year 415 designs were listed to run for the Estonian Design Award. 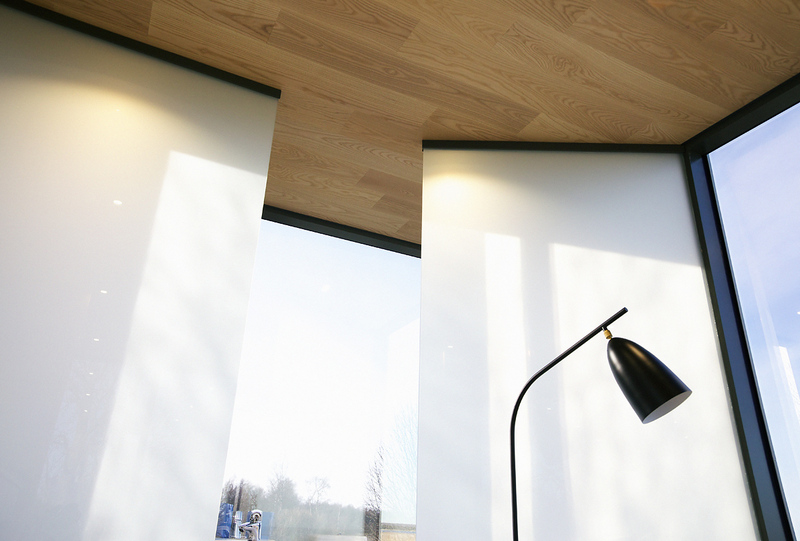 Awarded categories are product design, graphic & web design, service design and outstanding young designer. 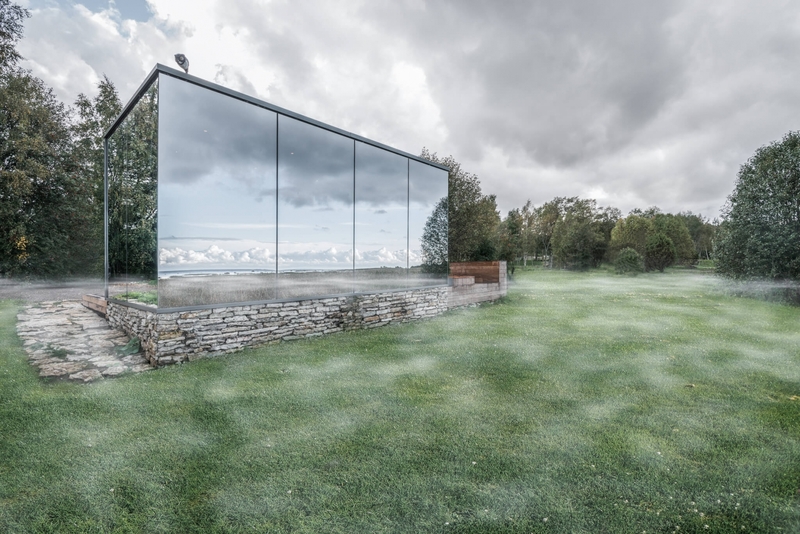 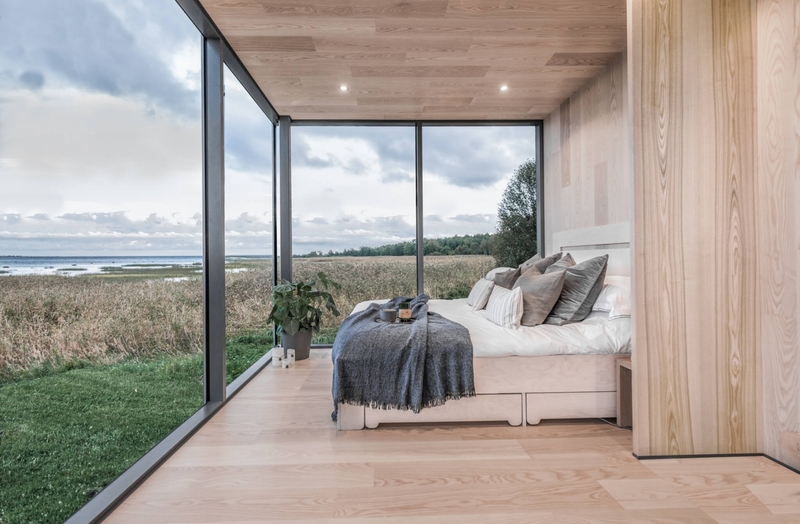 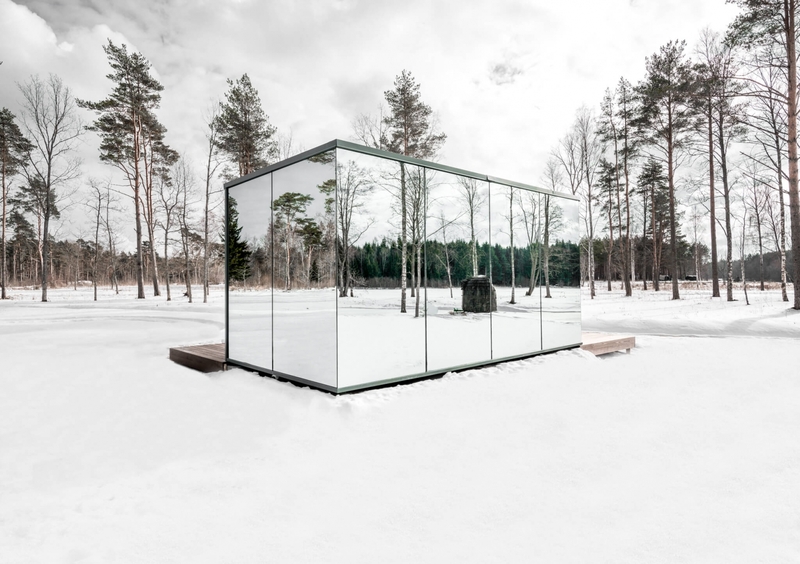 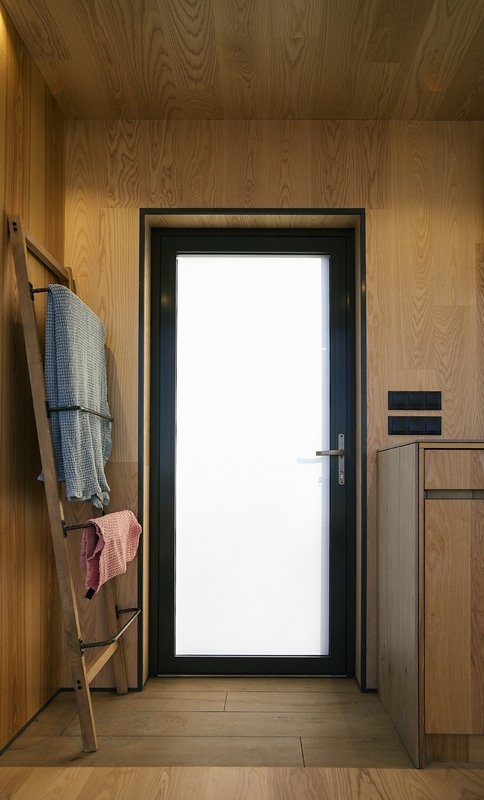 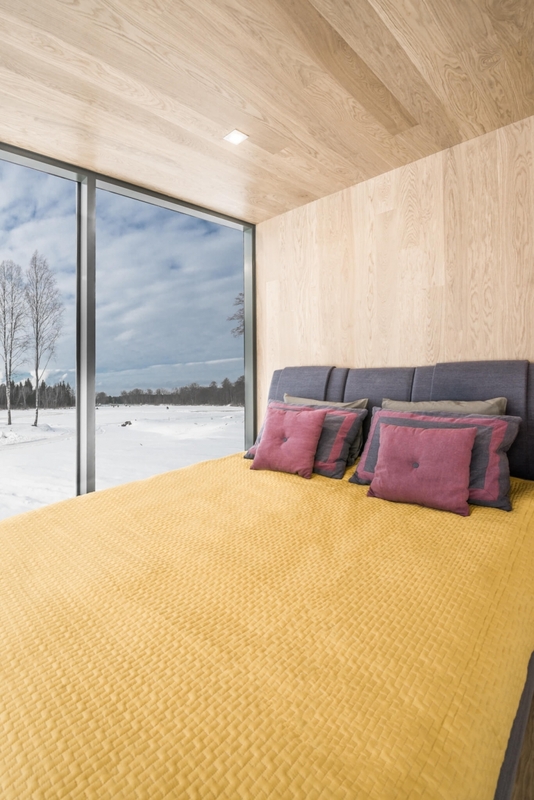 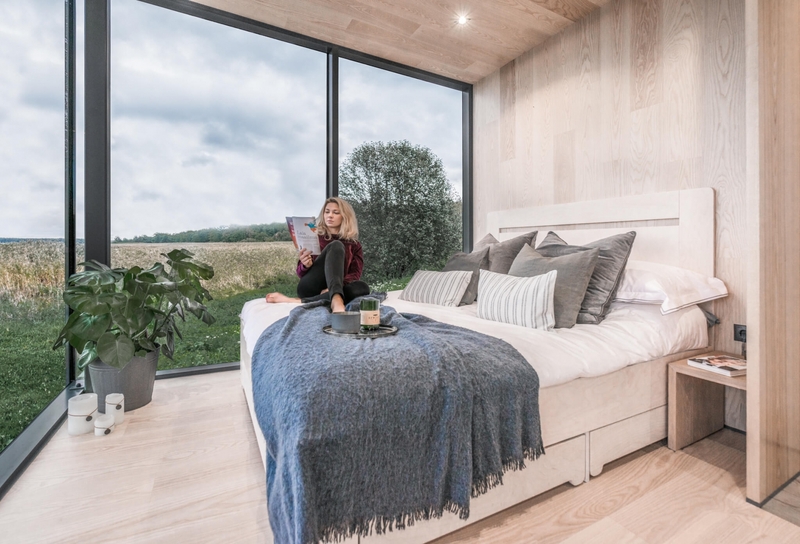 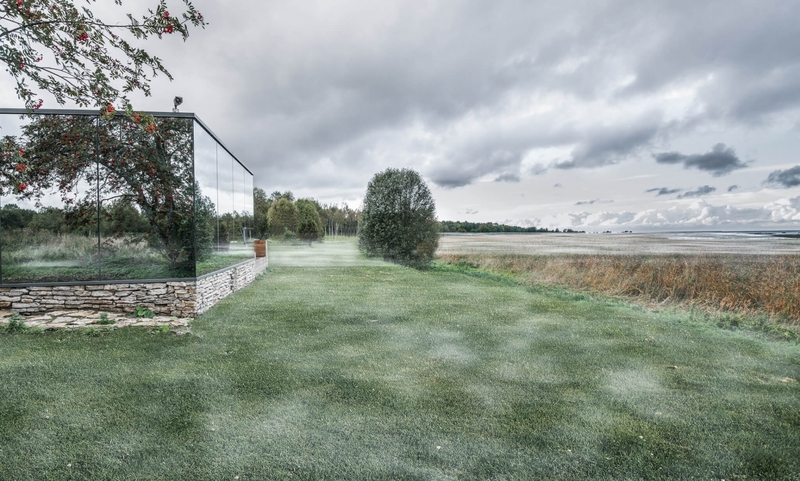 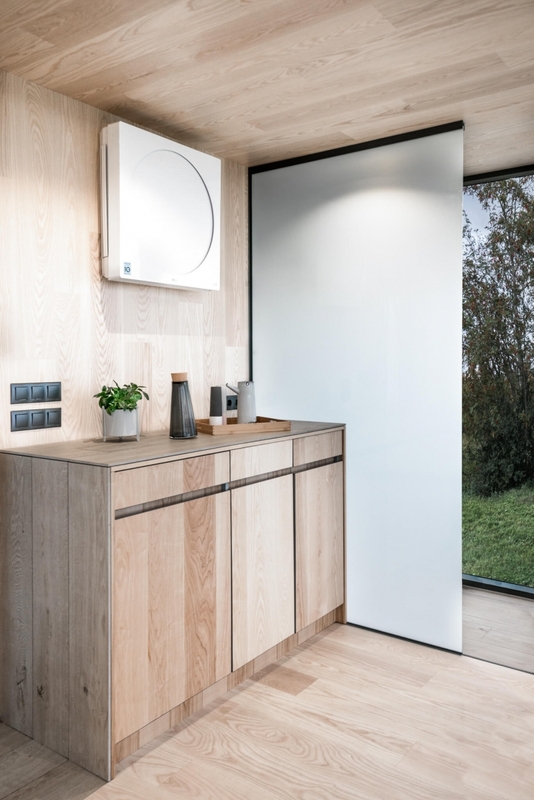 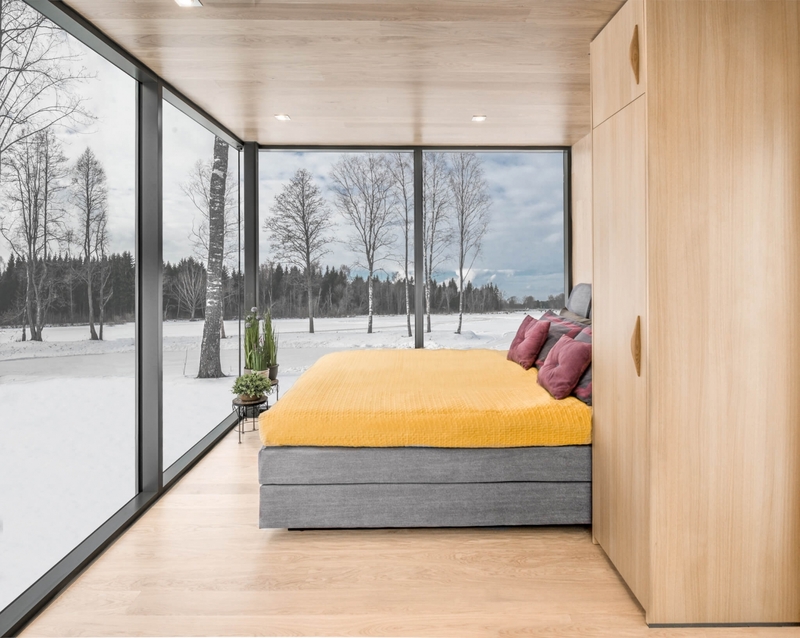 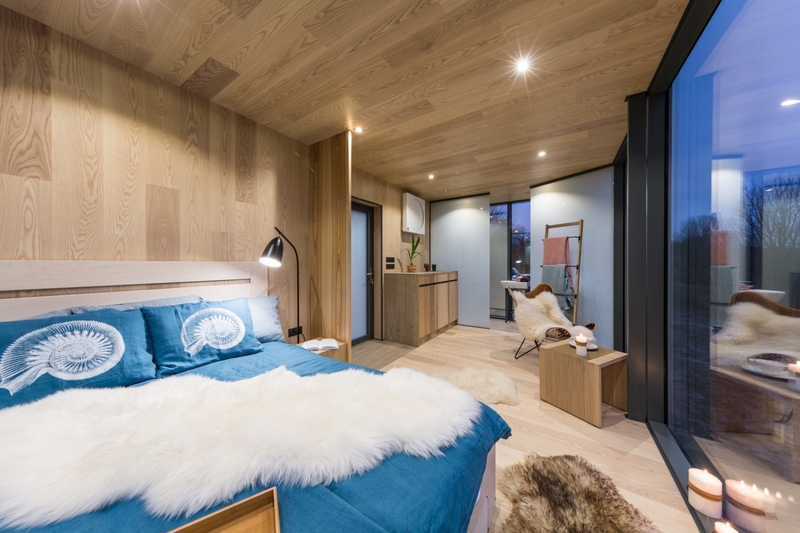 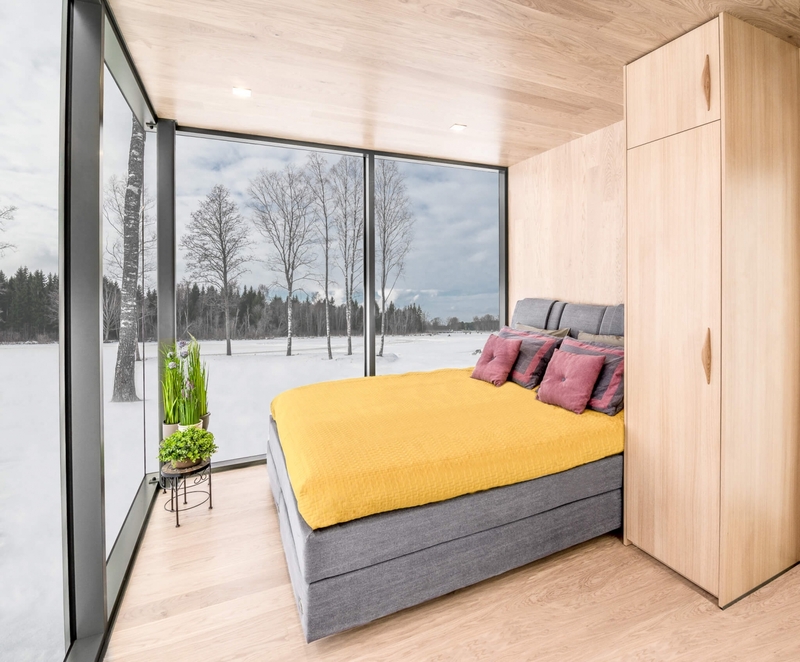 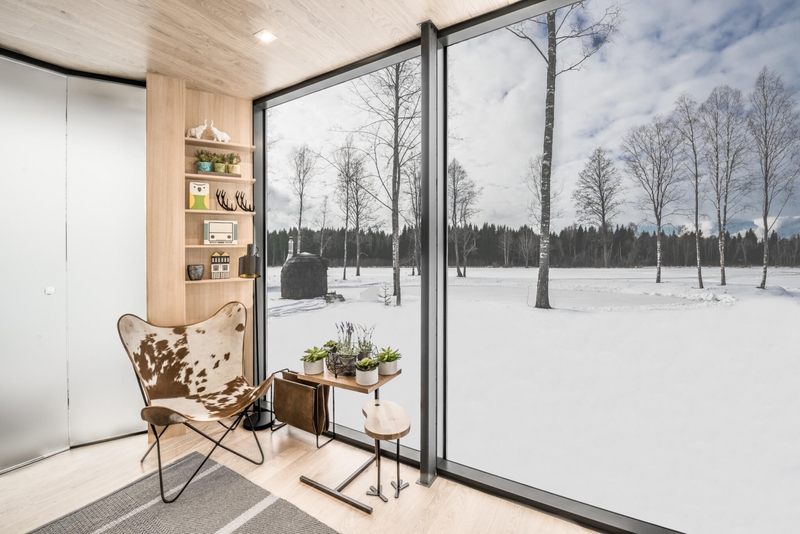 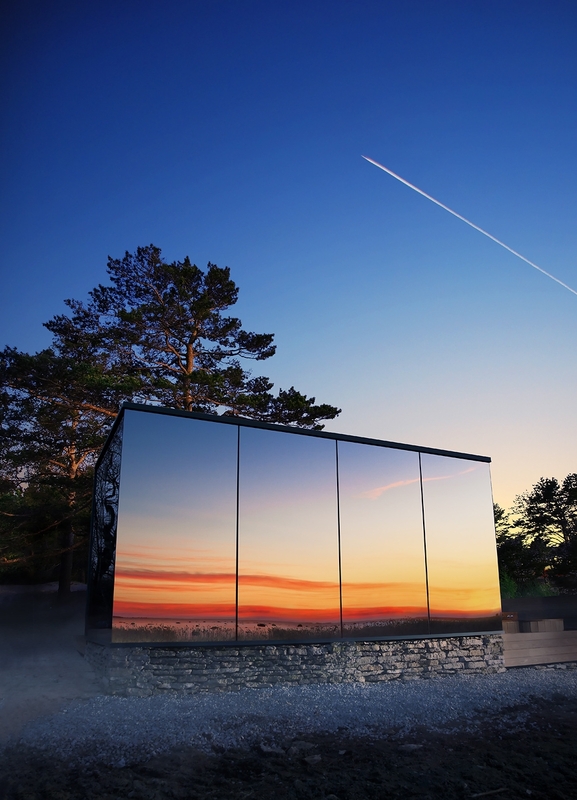 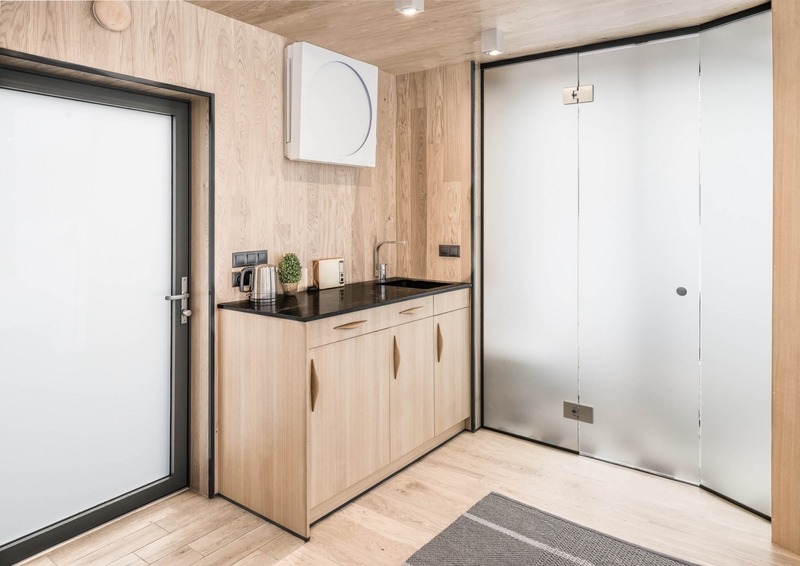 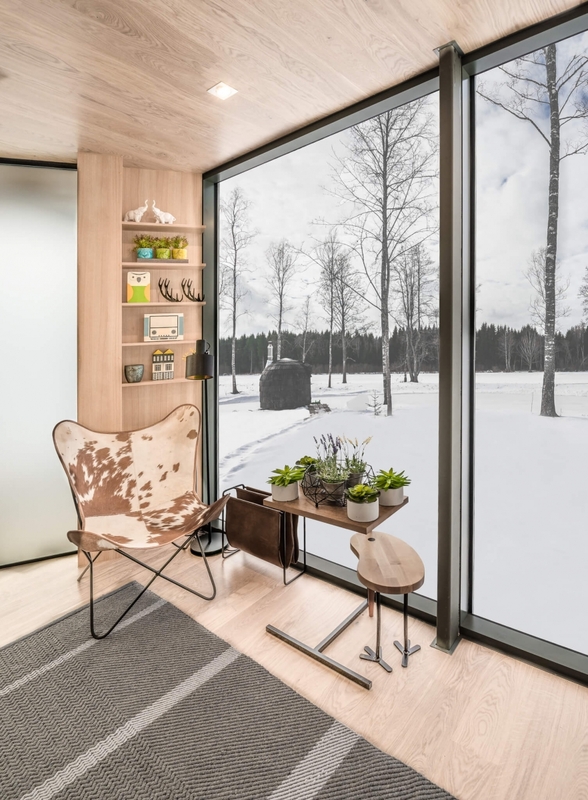 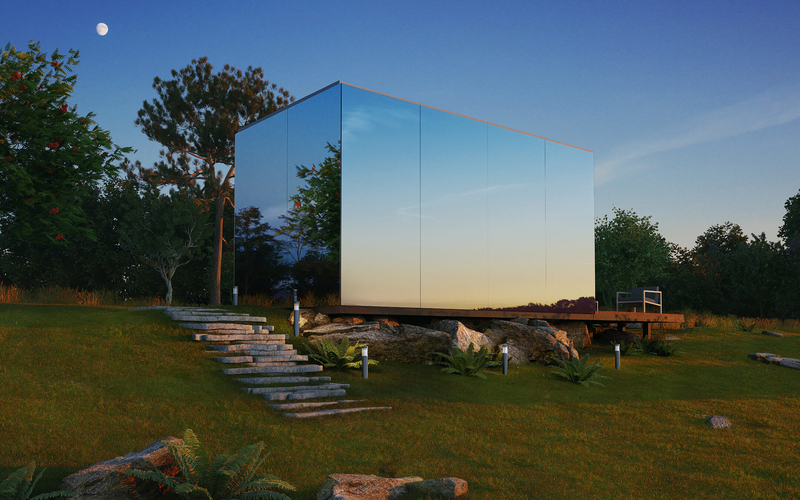 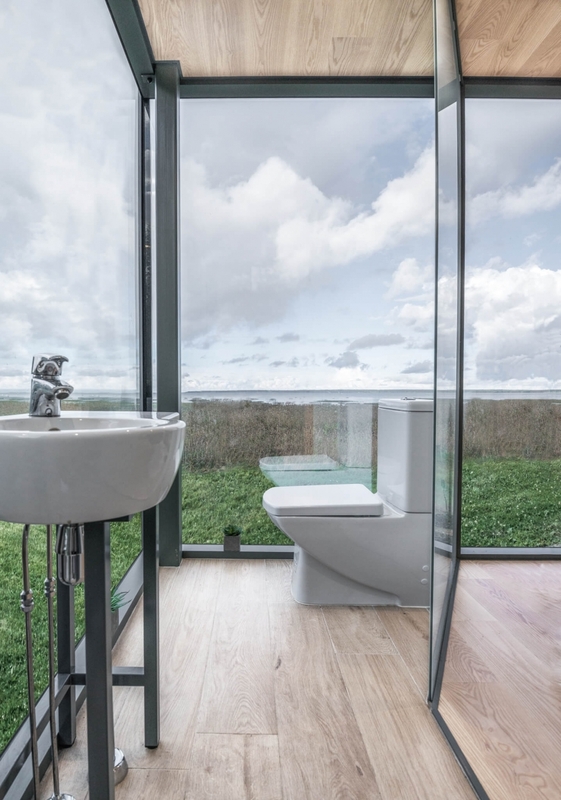 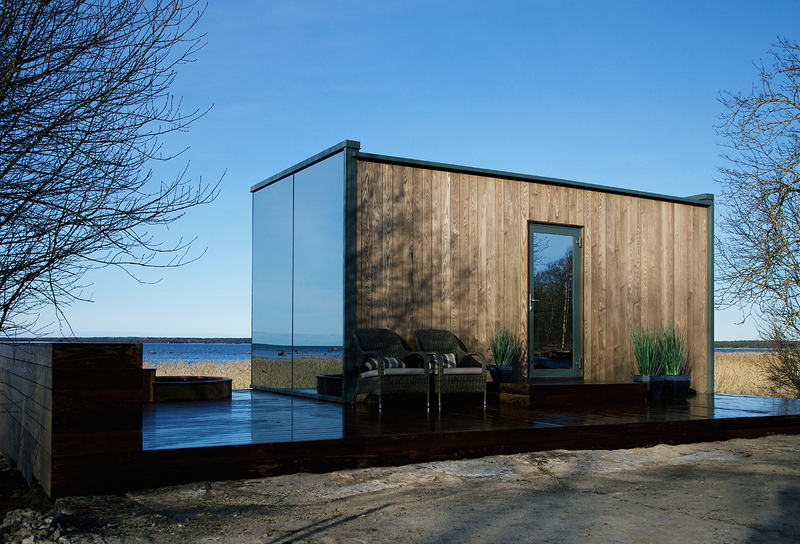 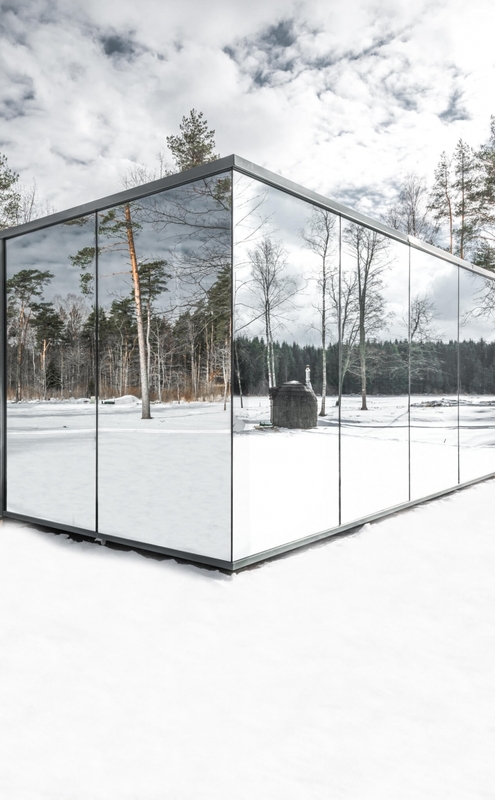 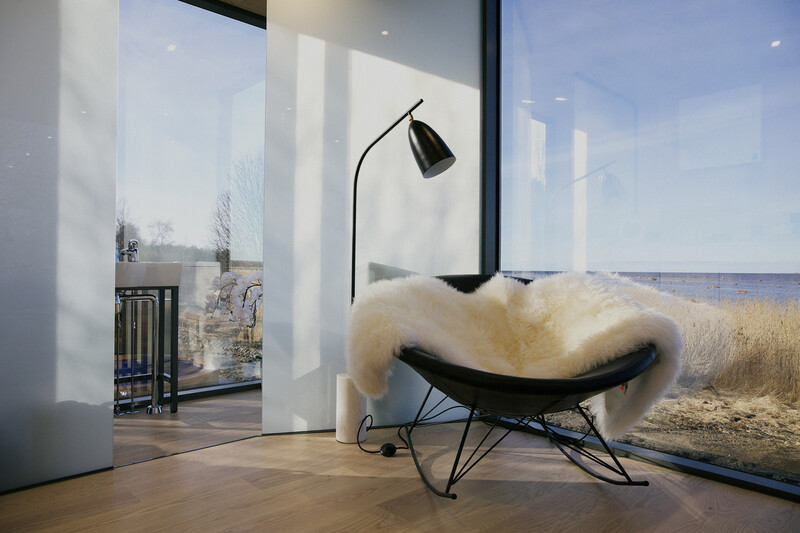 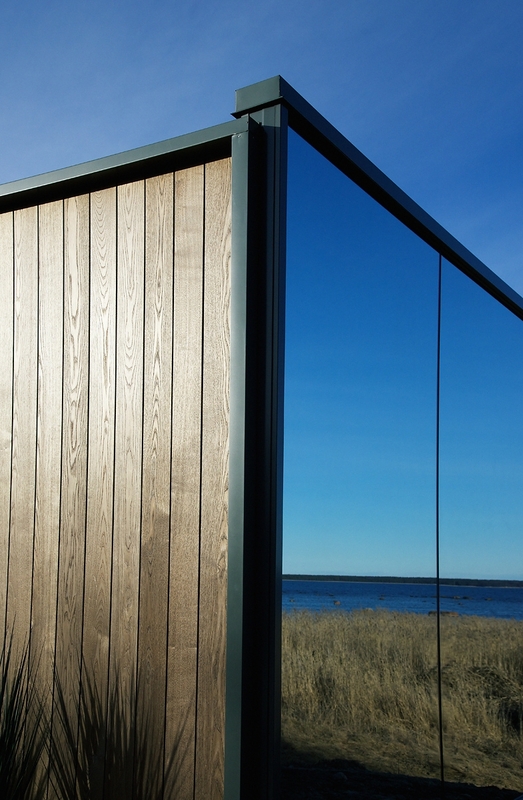 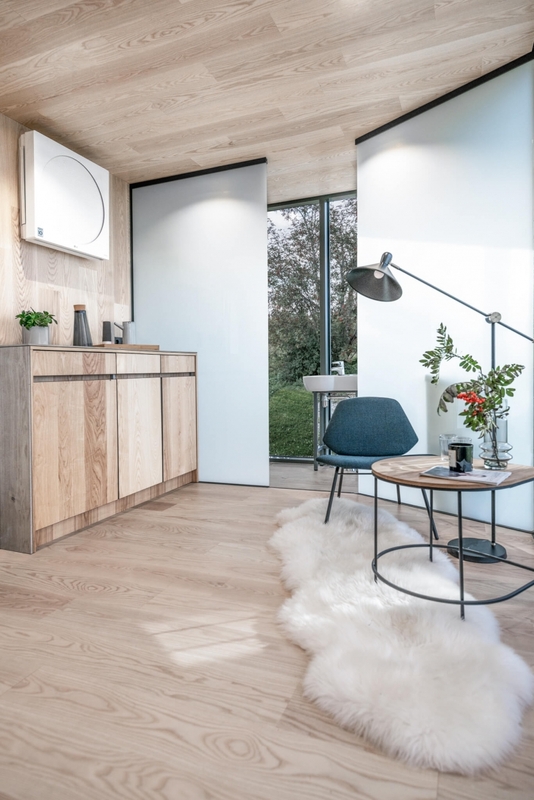 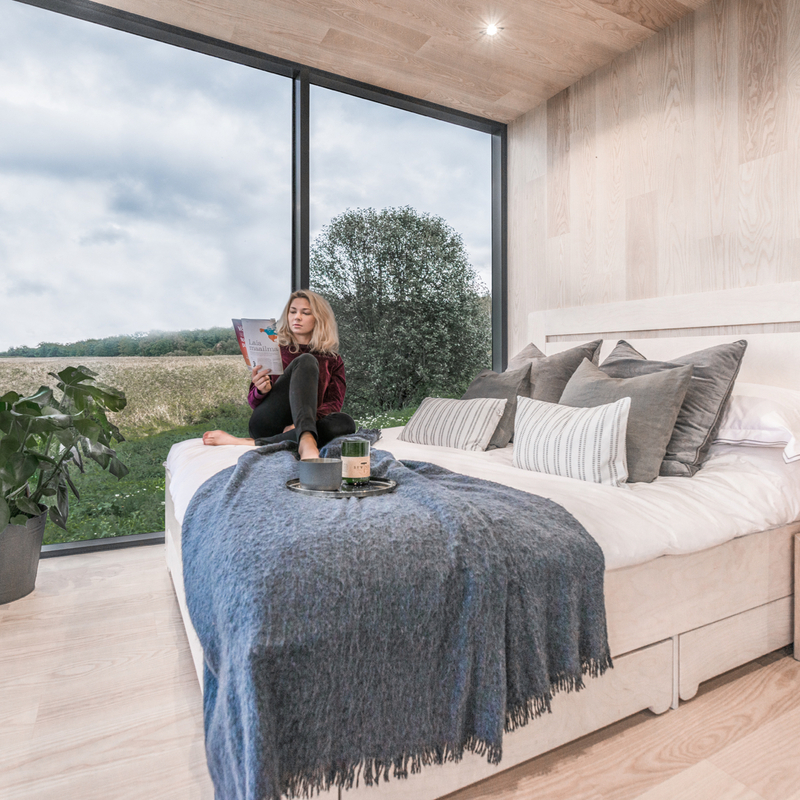 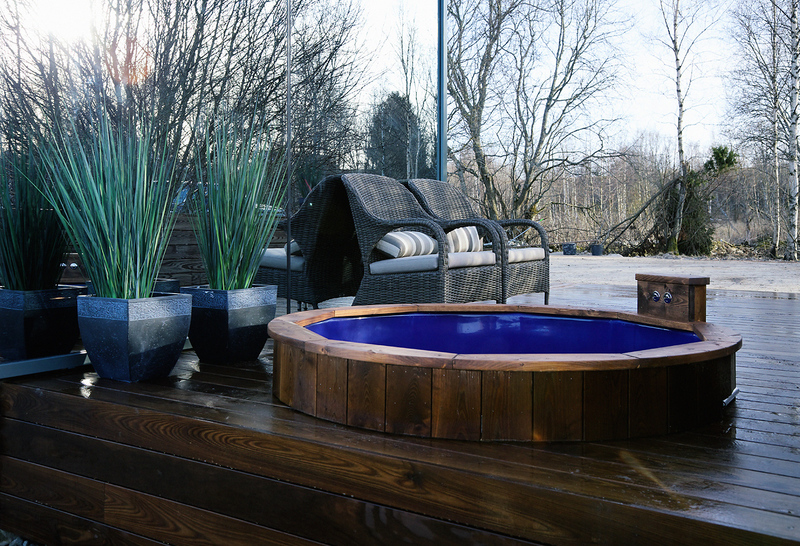 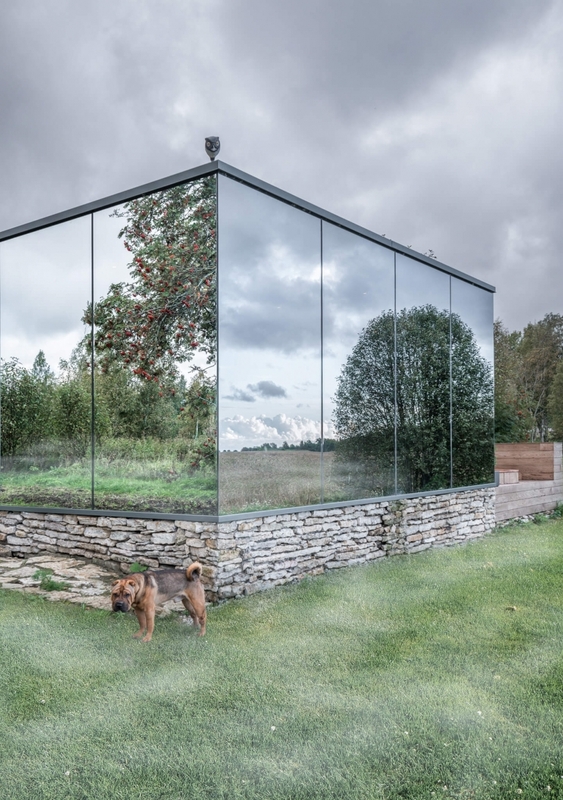 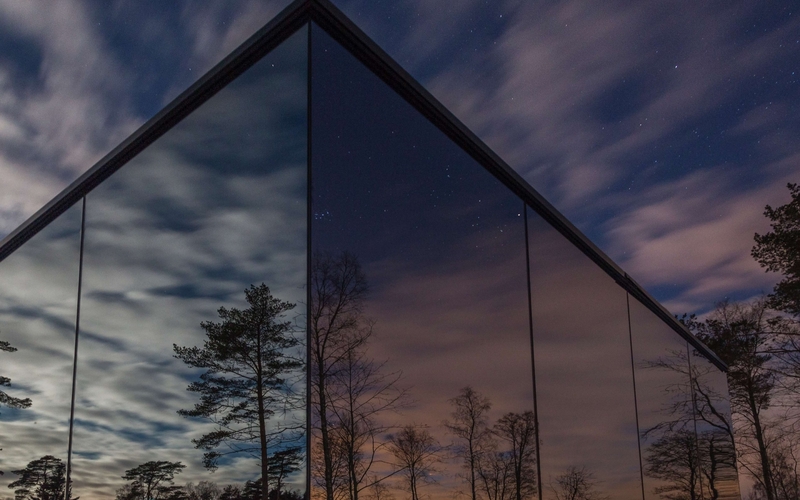 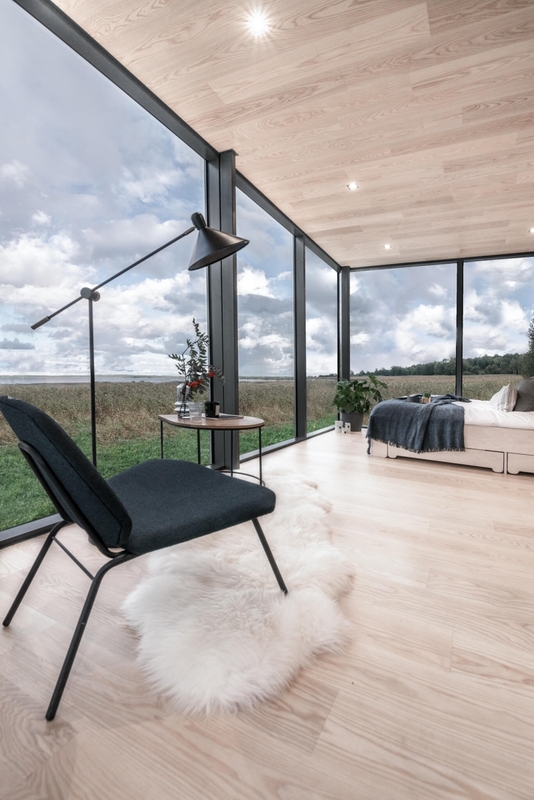 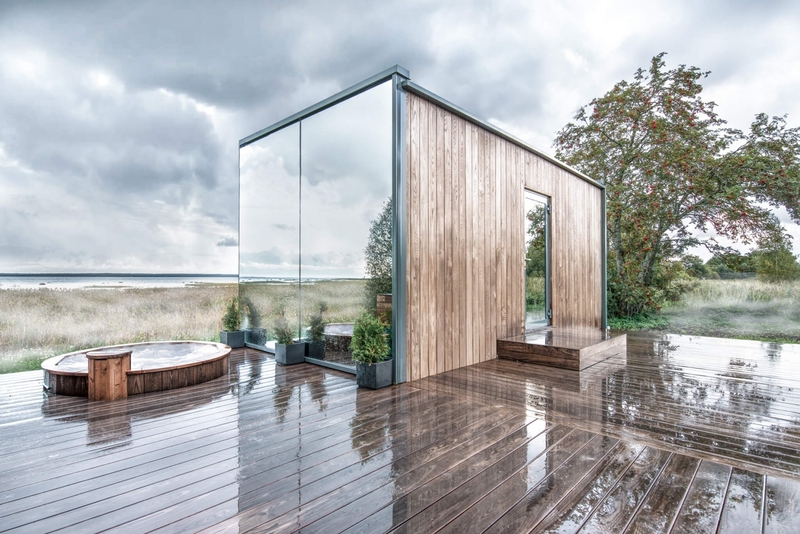 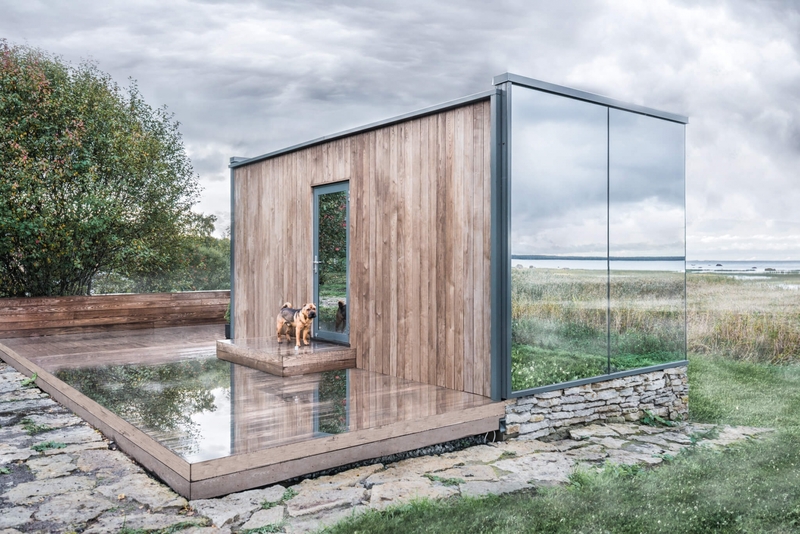 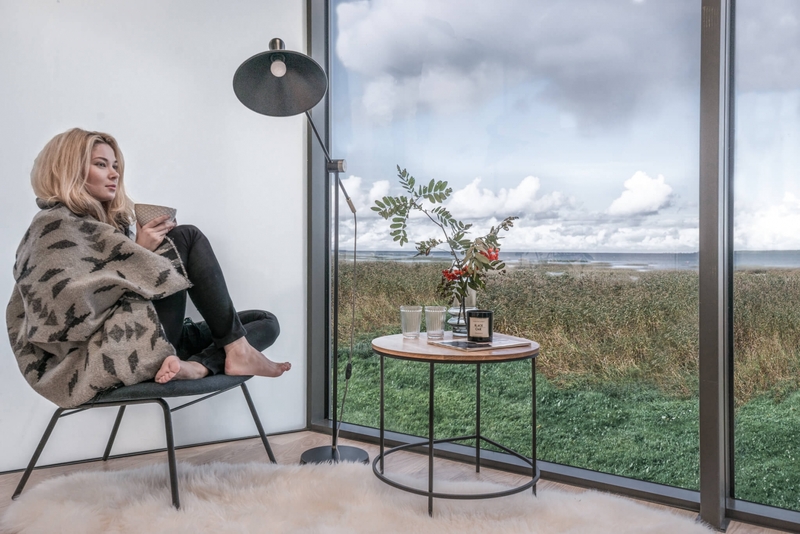 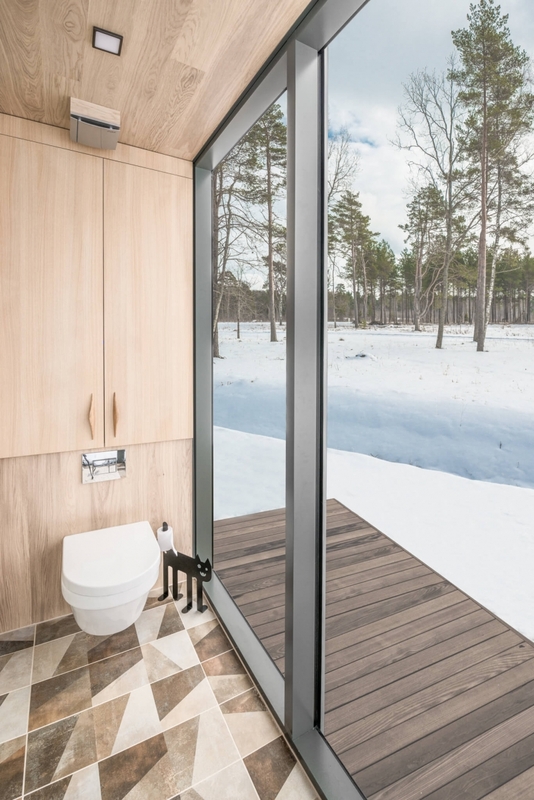 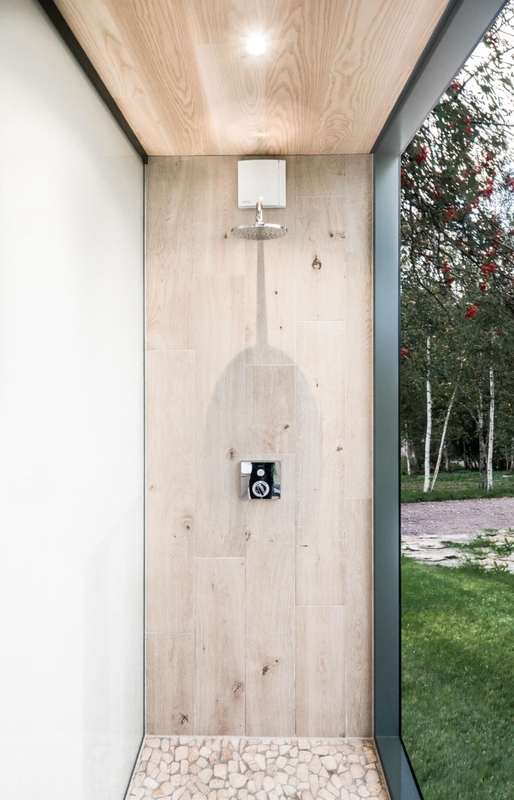 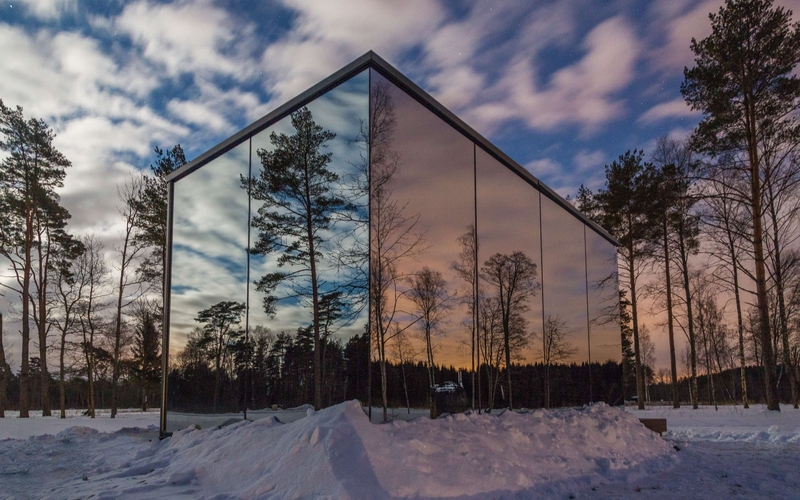 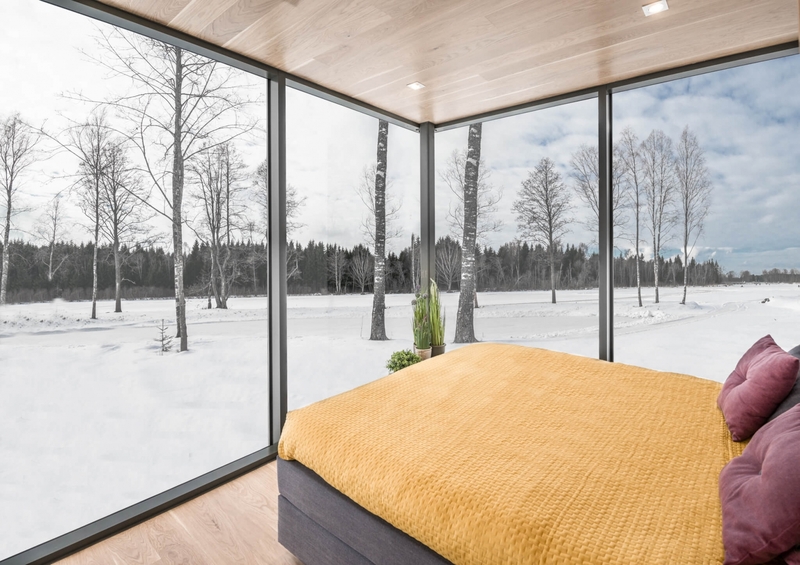 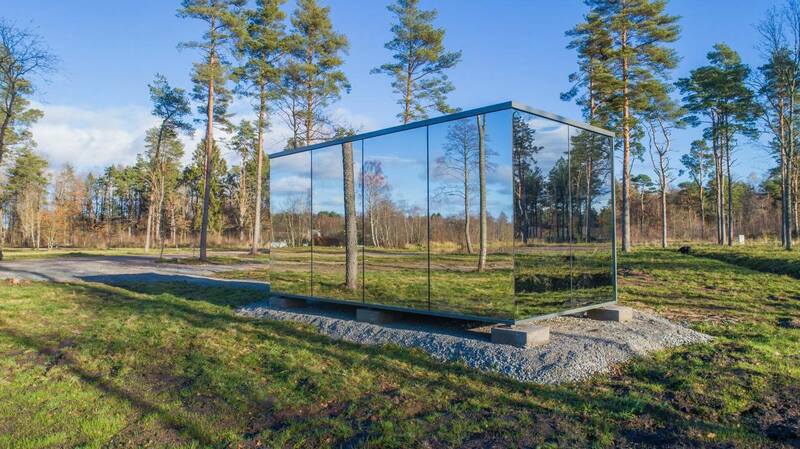 The international jury selected ÖÖD mirrored house to be the winner of Estonian Design award Bruno, that acknowledges outstanding product design.